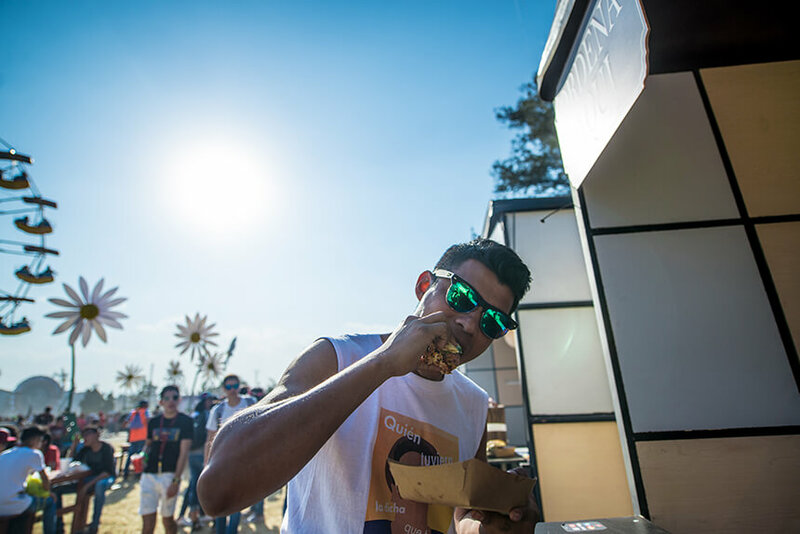 Food and beverage stands are located throughout the event, with roaming vendors carrying water, snacks, and other beverages. Cash and credit accepted. 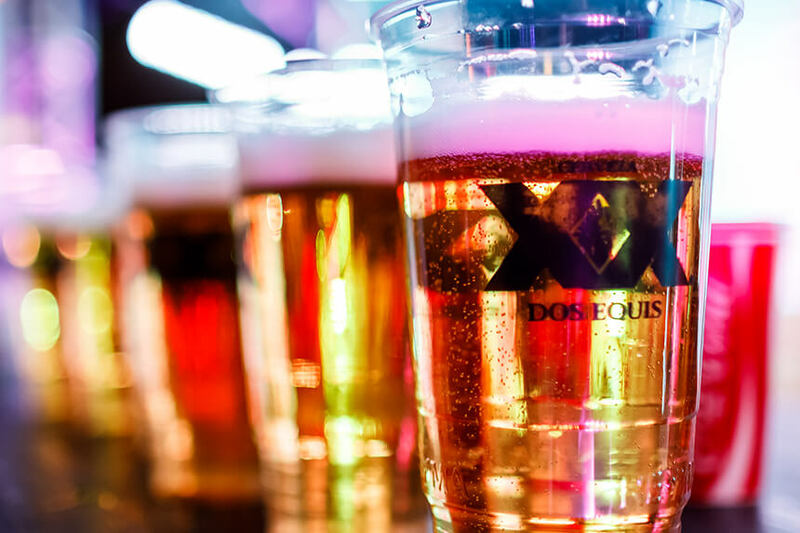 Bars located throughout the festival will serve beer and liquor. Service hours may be limited. You must be 18+ to consume alcohol (valid photo ID required). 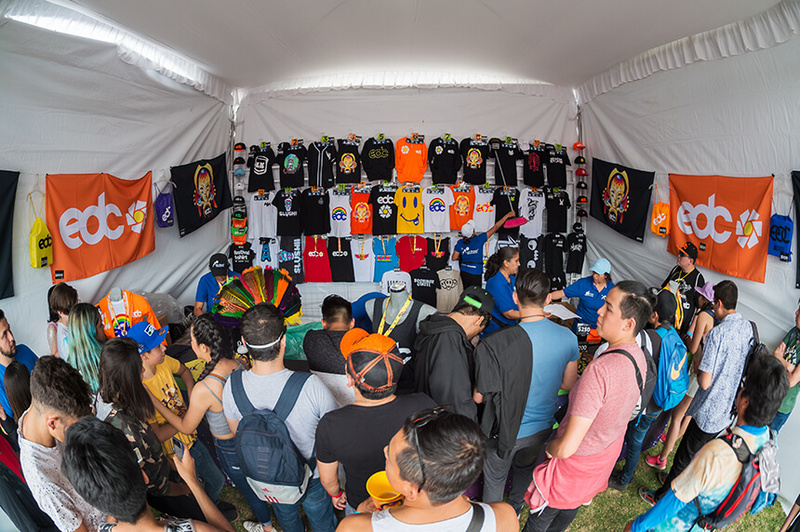 The Insomniac Shop will have multiple merch booths on-site; locations can be found on the festival map. 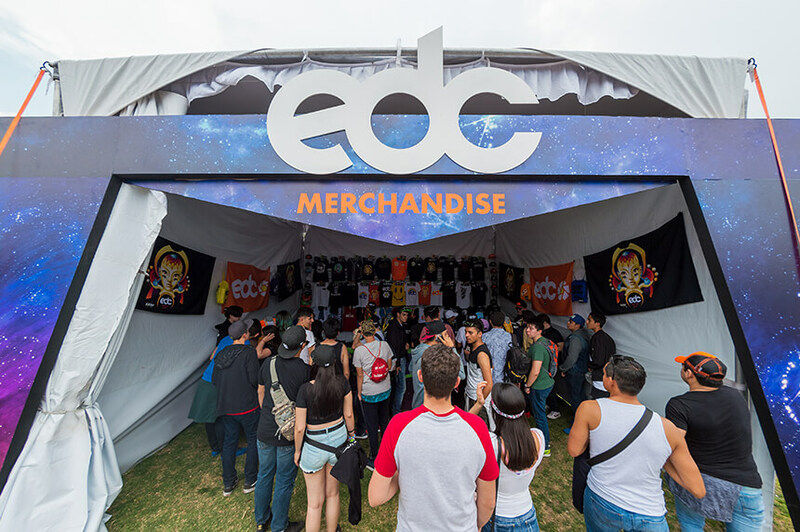 Come by to check out the brand-new EDC apparel collection as well as artist collections for the event. 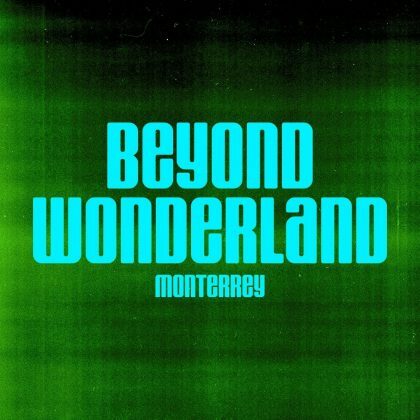 We will have a variety of T-shirts, jackets, backpacks, sweatshirts, water bottles, accessories, and more. Don’t forget to visit us online. Stay hydrated! 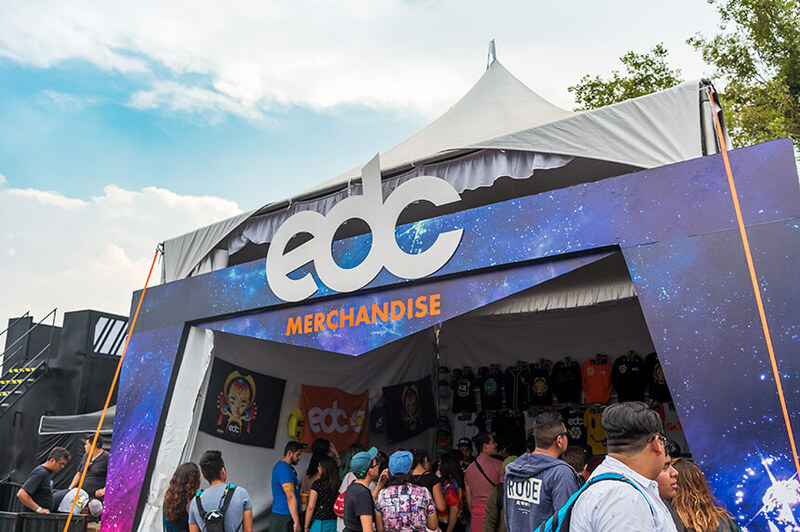 Fill up your Insomniac bottle (get your very own at our merch booth), hydration pack or any empty beverage container (purchased inside the festival) at our free hydration stations. Look for the water droplet symbol on a festival map to find the nearest station. Info booths will be stationed throughout the venue. Check the festival map for specific locations. Lost & Found booths will be available at the venue during the event. 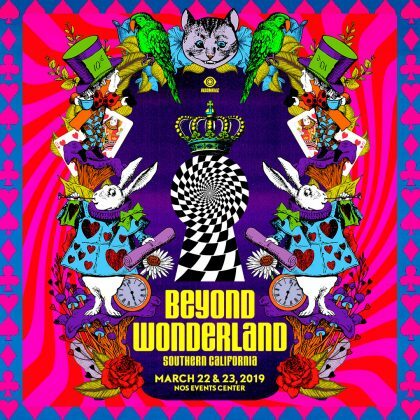 Check your festival map for specific locations. 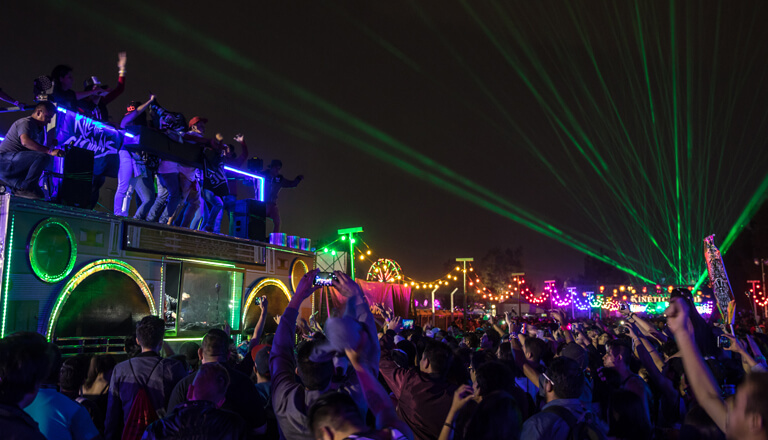 If you need to retrieve your item after the festival is over, please call +5255 57648400 or email us. 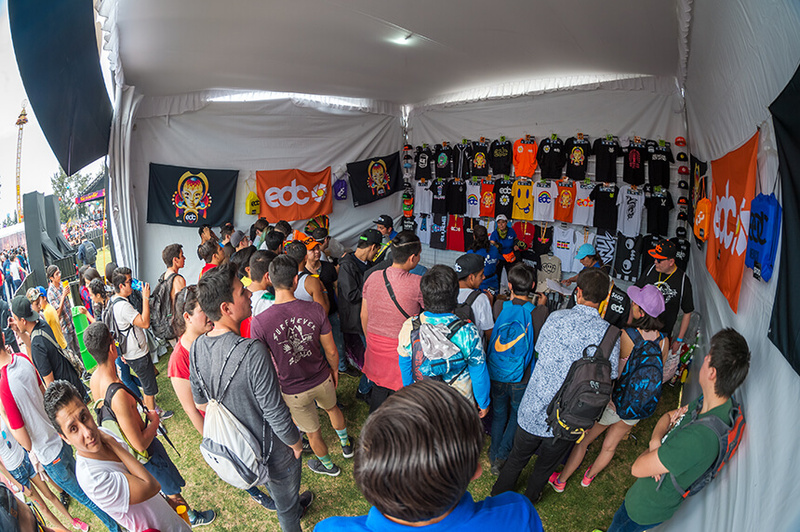 Store your stuff securely at EDC Mexico! Lockers allow you unlimited in-and-out access throughout the day so you can share with your friends. 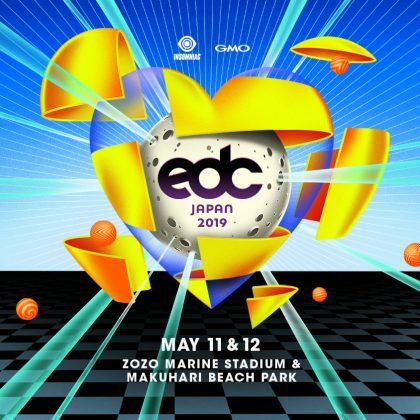 Lockers measure approximately 37 cm H x 46 cm W x 43 cm D.
To ensure a safe environment for all, security and medical staff will be present throughout the entire event. If you need any assistance, please go to the nearest medical or information tent, or seek out an event staff member. 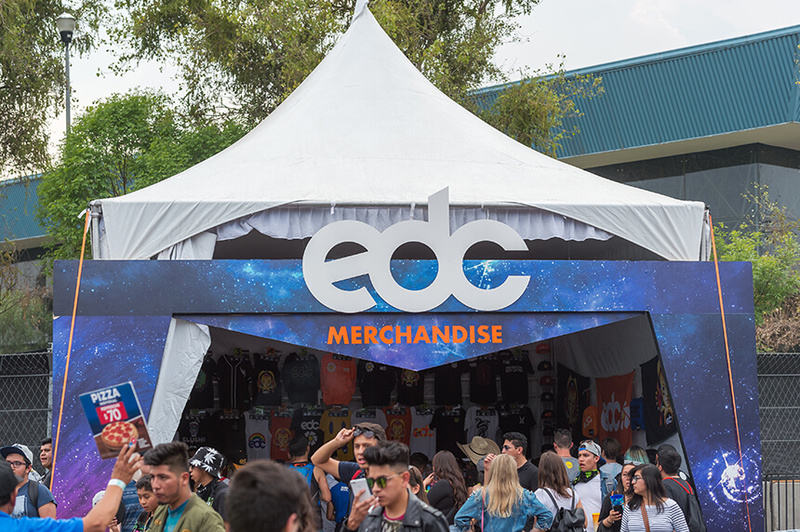 Learn more about staying healthy and happy at EDC.